OKLAHOMA CITY (AP) – Your Facebook friends might be livestreaming videos, but your Oklahoma state representatives won’t be – at least not from the House floor. Senate and House members met Tuesday to vote on session rules and leaders. 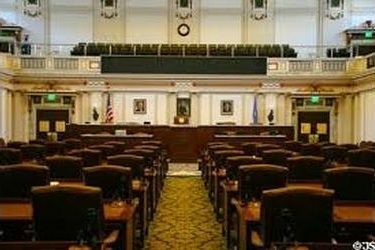 Oklahoma’s 2019 legislative session starts February 4th.